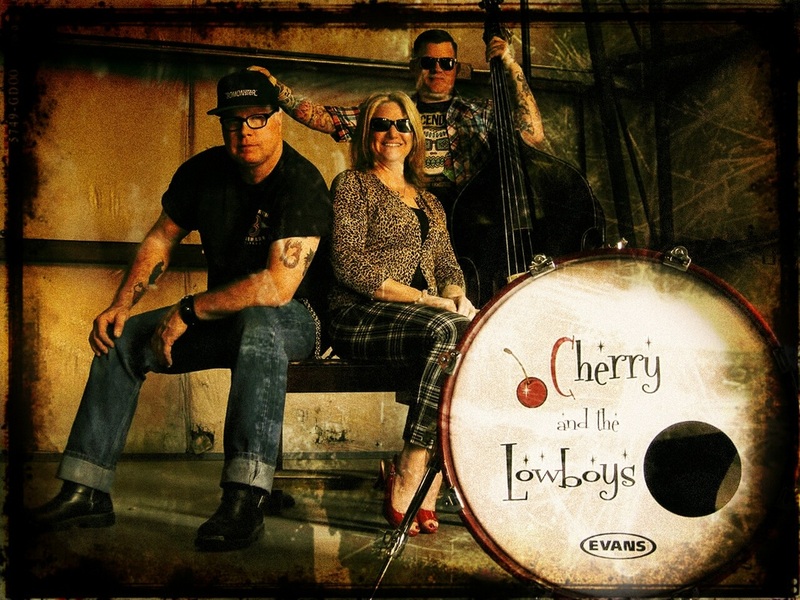 Cherry and the Lowboys include members that are Muddy Award Nominees for Best Regional Act as well as International Blues Challenge finalists! Band members have played the big stages from Memphis to the Portland Waterfront Blues festival as featured performers. Come on out and get down with the original Blues-A-Billy band!